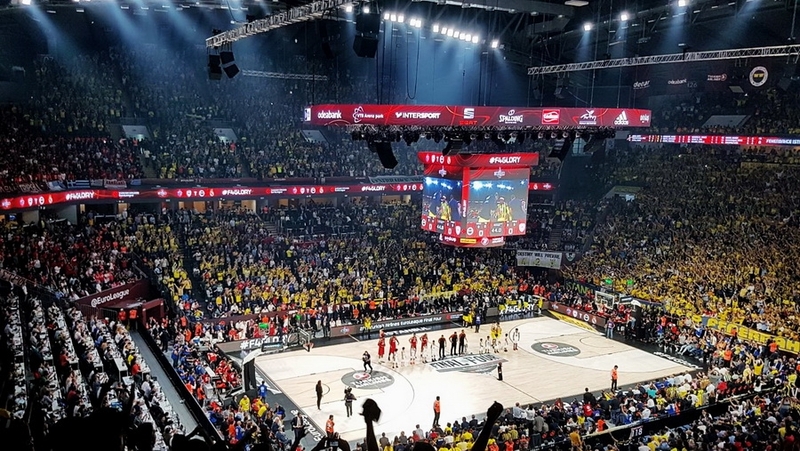 Sinan Erdem Dome, the largest indoor multipurpose venue in Turkey with capacity for up to 22.500 visitors, officially introduced its newly installed cutting-edge technology by Colosseo last weekend during the biggest basketball event in Europe – the Turkish Airlines Euroleague “Final Four” - pictures in the photo gallery below the article! 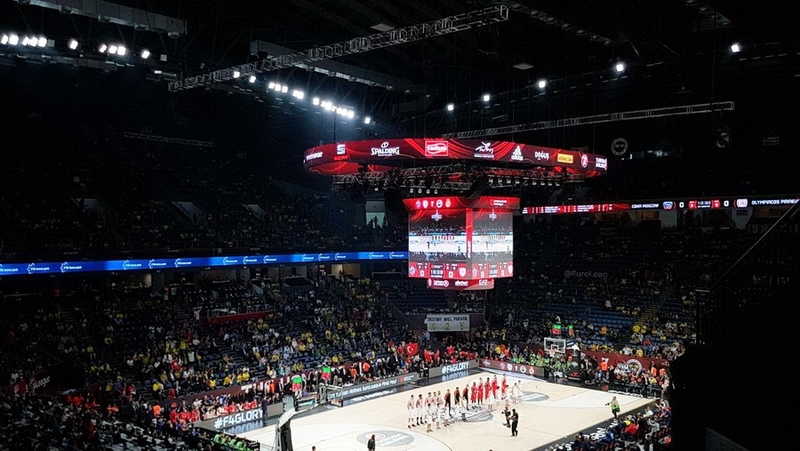 Visitors enjoyed the spectacular visual feast of LED displays provided by Colosseo, including the LED ribbon boards, Colosseo invented double sided LED ring surrounding the HD center hung video board with only 6mm line spacing for an extra sharp picture, while its size and shape was precisely designed to perfectly fit the needs of basketball games. 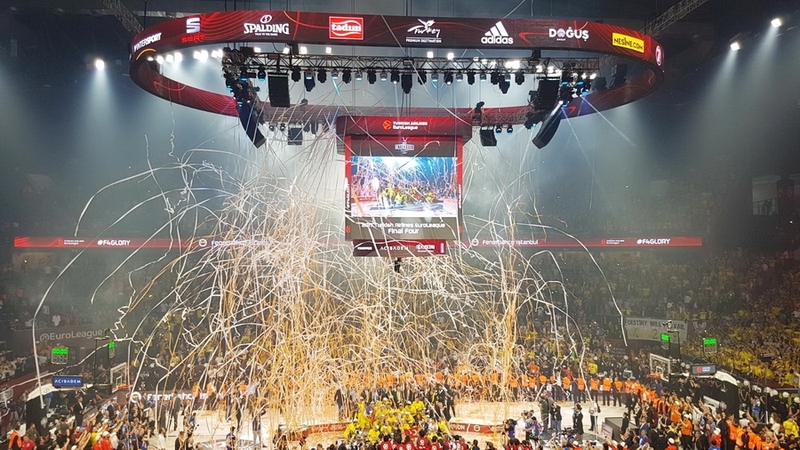 All displays, content creation and distribution was under the control of the industry-leading Colosseo Single Media Platform (Colosseo SMP), providing a high-end game presentation show including spectacular replays/highlights, eye catching animations and infotainment, while seamlessly managing the whole advertisement playlist on selected LED displays. 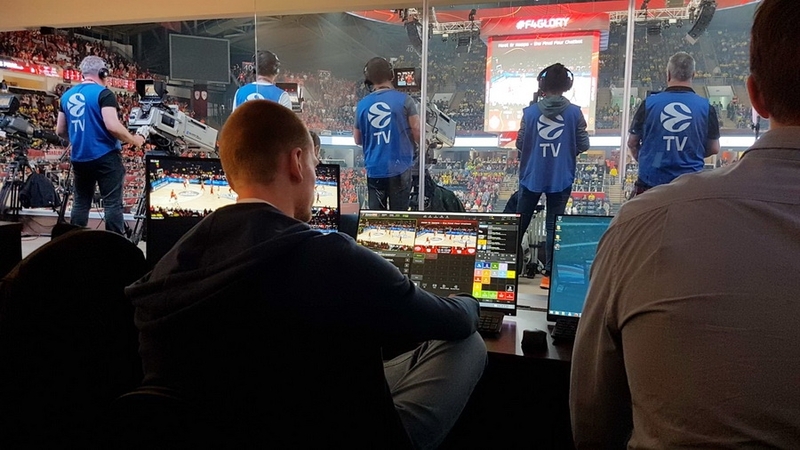 Colosseo also installed timekeeping, scoring and a statistical system to inform visitors about all important game statistics in real-time like score, time, fouls, penalties and individual players statistics. 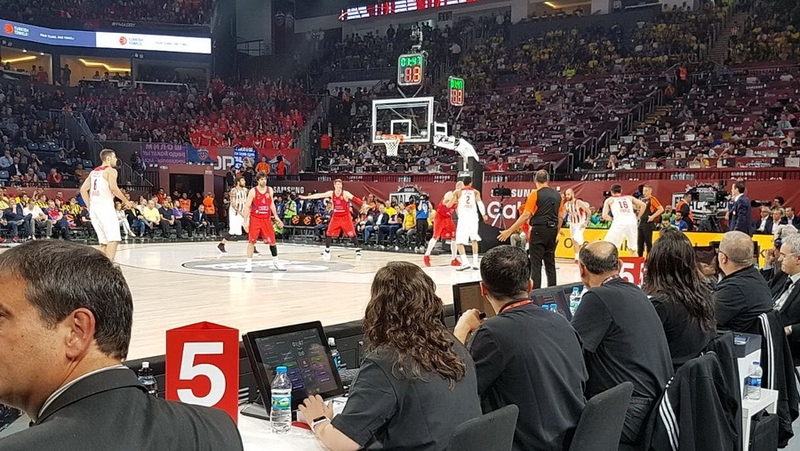 FIBA certified basketball accessories like transparent double-sided shot clocks and possession arrow indicators with hardware controllers were also part of the Colosseo delivery. 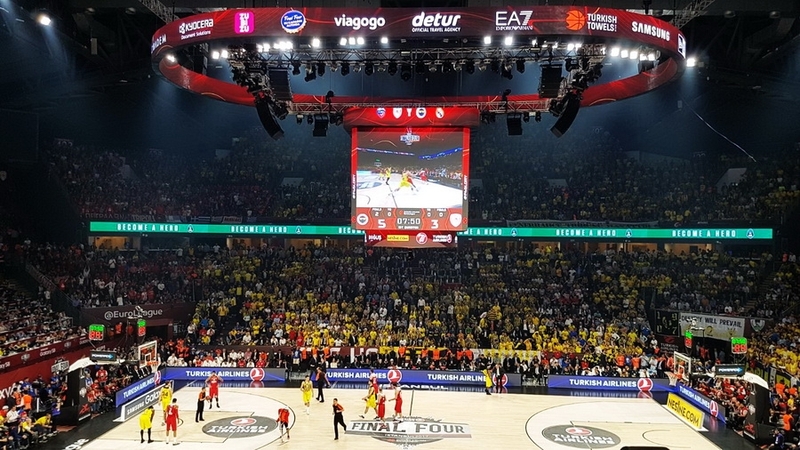 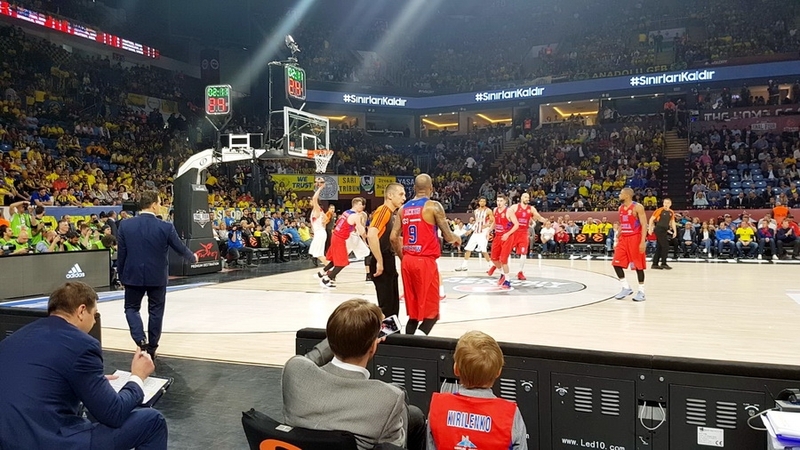 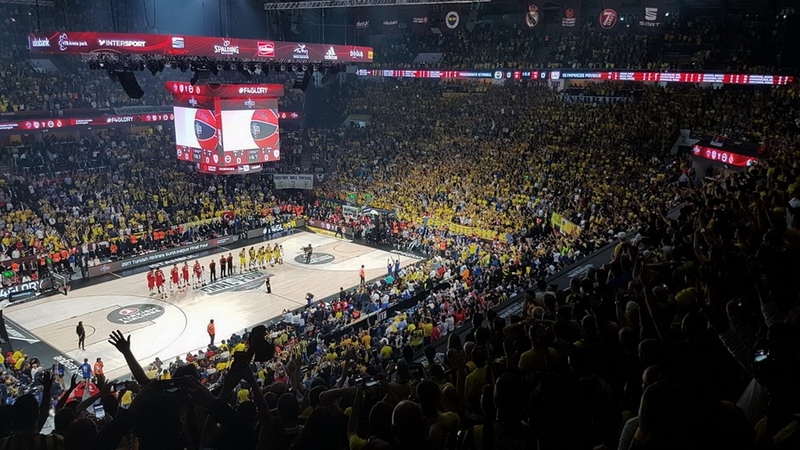 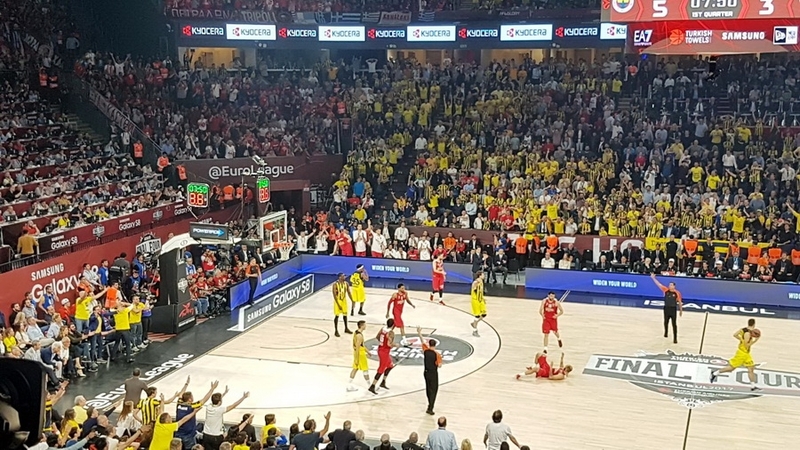 Colosseo would like to congratulate the new champion of the 2017 Turkish Airlines EuroLeague season – Fenerbahce Istanbul - who defeated Olympiakos 80 : 64 last night and we are looking forward to providing more EuroLeague venues with the latest cutting-edge technology.